Join us for drinks and good company! 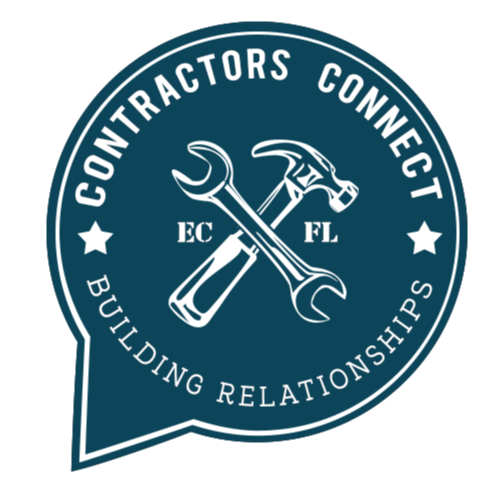 Make connections with other contractors, subcontractors and specialists in the Emerald Coast construction industry. Ticket ($10) includes first draft beer and light appetizers. Attendees business names will be included in a follow up "Thank You" email and social media post after the event. All registered guests will be entered to win in multiple giveaway drawings at event. Make sure you bring your business cards! Is your company interested in sponsoring one of the bi-monthly Contractors Connect events or providing a giveaway? Sponsorships include lots of perks to build your business network. Email [email protected] for more information.